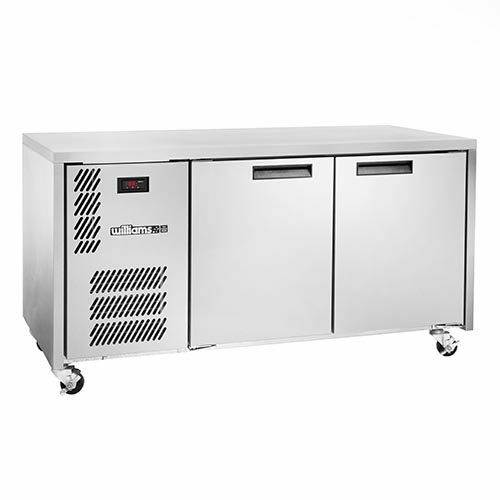 We have a massive range of quality Commercial Bakers Underbench Fridges & Freezers. 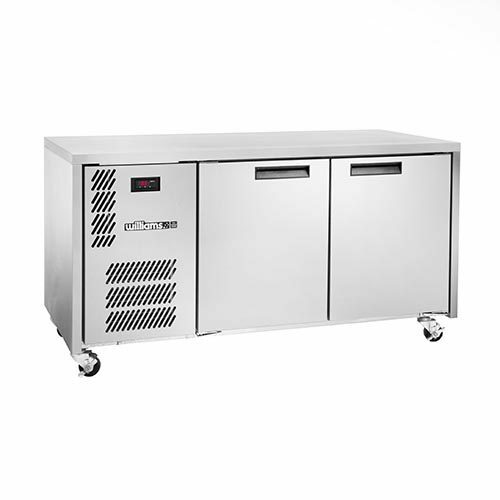 Top quality to mid-level, and budget level range of Bakery storage and display fridges and freezers. 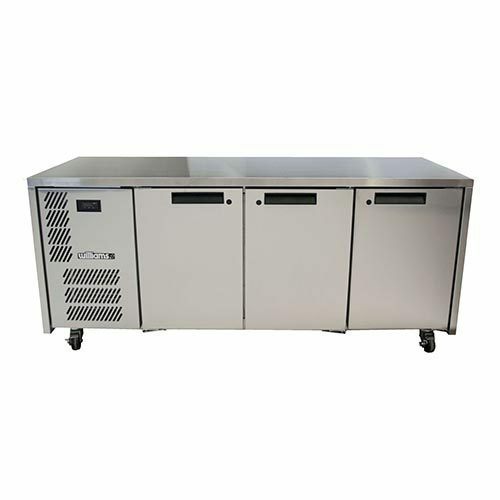 We also have stainless steel worktop chillers and freezers with a solid worktop for the busiest of bakeries kitchens. Also, these are available in a 2 and 3 door fridges and freezers. Combination fridge/freezer, all in one unit. Also, available on the worktop or under bench range. (1 door fridge / 1 door freezer – 2 Door Model) or a (2 door fridge / 1 door freezer – 3 Door Model). These will make any bakers buddy; all come complete with simple guide tray slides. All of the above will take a standard bakers tray or wire 29″ x 16″ or 29″ x 18″ (740 x 400 or 740 x 460). Our matching bakers storage cabinets include a 1, 2 & 3 door upright refrigerators and freezers. And combination, all in one storage units are also available (1 door fridge / 1 door freezer) availableBakers Upright Fridges & Freezers.